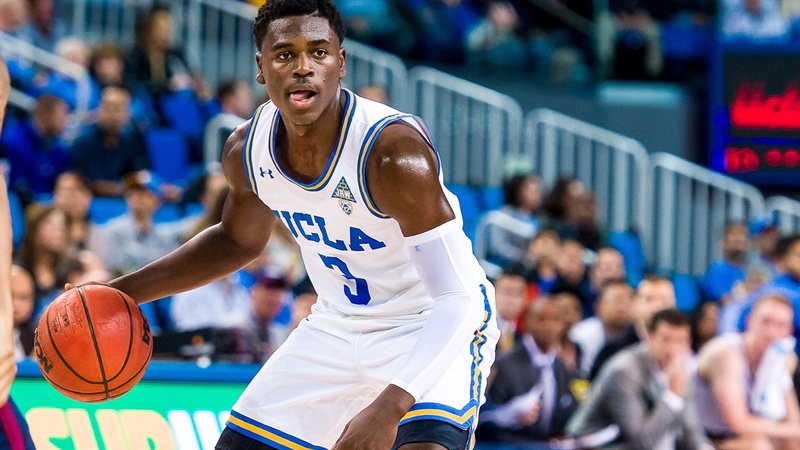 Cal and UCLA, who meet Thursday night at Pauley Pavilion, have already played this season. That was UCLA's 107-84 victory at Haas Pavilion on Jan. 4, and how times have changed in just three weeks. The victory that afternoon was UCLA's third in four Pac-12 conference games, and the Bruins seemed ready to get on a roll. They looked more than capable of living up to the the preseason prediction of a third place finish in the league. Instead they are 1-3 since that day, the three defeats in succession.